KPX series factory transfer carts is a kind material handling carts running on rails. It is powered by storage battery. The battery is installed in the transfer carts and we also equip intelligent charger for it. 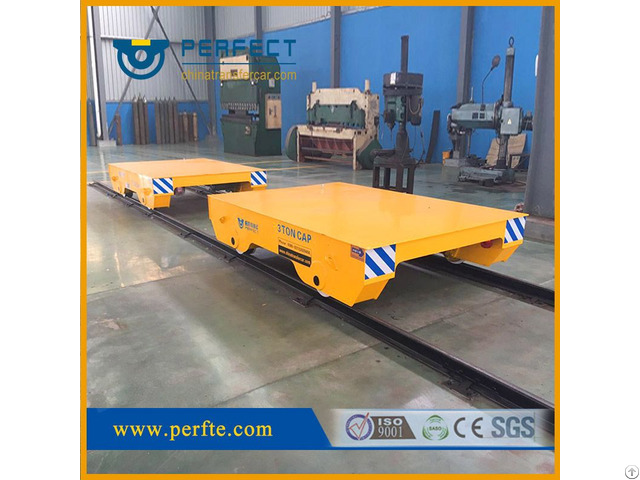 The transfer cart is controlled to go forward, backward, turn left, turn right, adjust speed through PLC and speed controller. 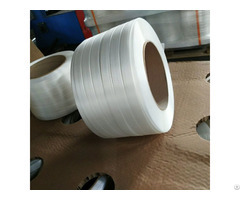 towed type, BWP trackless type and special type, such as turning,trackless, ladle, hydraulic lifting, ferry, painting room, blasting booth etc.